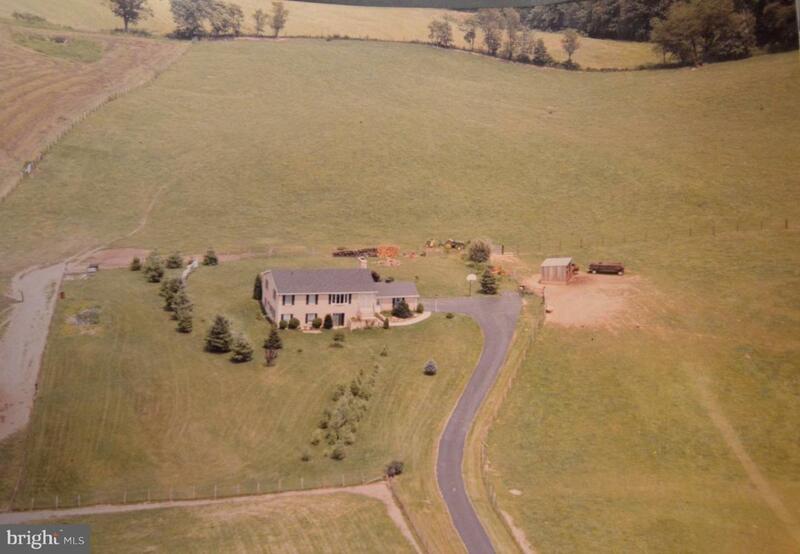 Your chance to own 40 + AgReserve acres in Montgomery County. Wonderful level, treed parcel with existing 3 bedroom 2 bath home for you to renovate and expand to make your own! Current zoning code is rural with property use agricultural and land use residential. This sales price also includes 7125 Damascus Road which is a 10 acre adjoining parcel that is Agricultural in land and property use. Listing courtesy of Myrealtyteam Real Estate Llc.